Guest Speaker: Mick Cornett, Oklahoma City's 35th mayor. He is first mayor in the City’s history to be elected to a fourth term, and is currently the longest-serving mayor among the 50 largest cities in America. 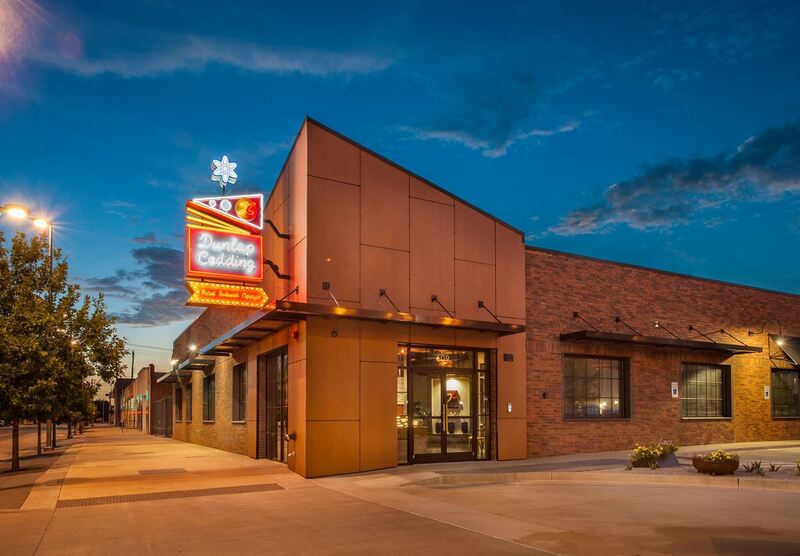 Where: DC on Film Row located at 609 W. Sheridan Avenue, Oklahoma City on historic Film Row.